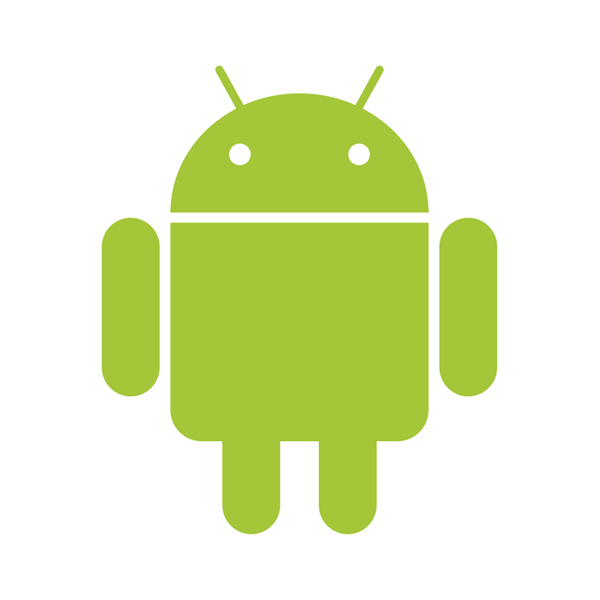 Writing about Android, mobile, tools and different projects. If you have the need for using or testing multiple different versions of Node.js, theres a small tool that can help you a lot. It's an npm package called n. You install it via npm: npm install -g n And then you can easily install a certain version of Node.js like this: n 5.12.0 - to install node.js version 5.12.0 You can also type n and press enter, to list all installed Node.